Microneedling was first made popular by a plastic surgeon in South Africa, named Dr. Fernandez. He began to explore the idea of increasing collagen production by inducing bleeding in the skin via hundreds of tiny pricks. Since then, its popularity has increased as people switch to microneedling for a youthful “pick me up”. Microneedling, otherwise known as collagen induction therapy is a process that naturally stimulates collagen and elastin production in the skin without damaging it. 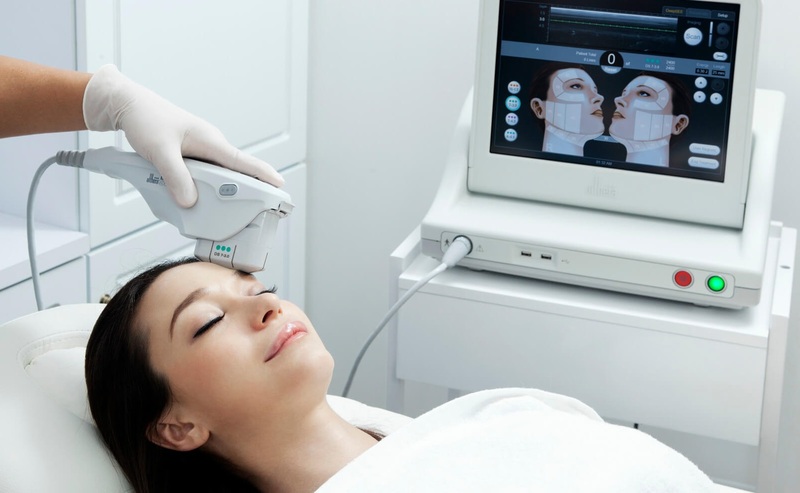 In addition to stimulating fibroblasts to make collagen and elastin, needling also releases growth factors, which non-ablative lasers don’t do. Microneedling is able to address pigmentation, acne scars, as well as fine lines and wrinkles. Although it has its benefits, there some side effects. While the side effects are minimal and only temporary, one should know what to expect. During the treatment, patients may experience some discomfort from the skin needling procedure, so to provide minimal discomfort, a topical numbing product is usually applied before Microneedling. After the microneedling procedure, the patient will have some redness and itchiness for approximately 24-48 hours. The redness will subside, then dryness will follow and possible flakiness. This too will subside after 3-4 days. Moisturizing with Hyaluronic Acid will aid in keeping the skin replenished with moisture. One can also combine their own plasma (platelet-rich plasma) with micro needling as growth factors help to speed up the healing process. 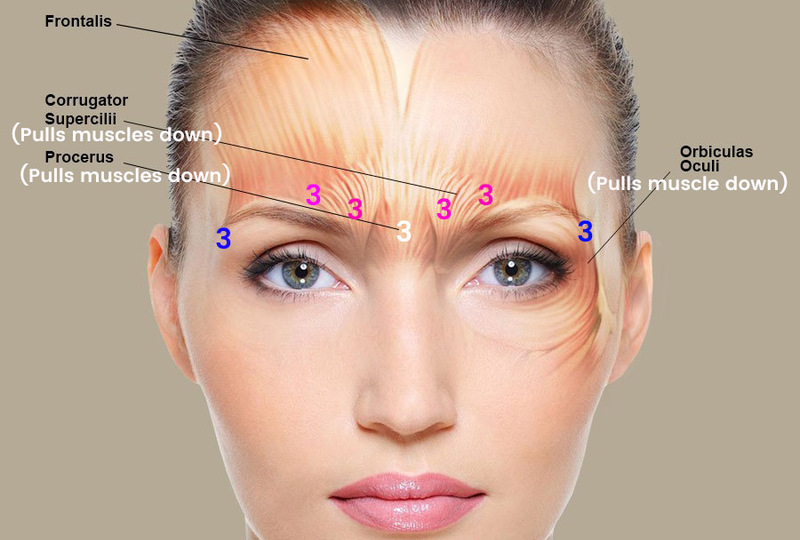 Almost every procedure has some risks; however Microneedling has very few true side effects. For further information about Microneedling or to book a consultation visit Lasting Looks Clinic in Toronto at https://www.lastinglooks.ca. Lips often grow thin and lose color over the years. Loss of volume of the upper lip is often associated with flattening of the vermilion border and partial loss of Cupid’s bow, making the upper lip less visible. Lip Fillers such as Volbella, Teosyal Kiss, Restylane Silk, and Juvederm can bring back fuller and more rejuvenated lips. These lip fillers are approved to help define, hydrate and plump the lips as well as fill in the lines that surround them. While a plump pout is a highly desired trait, patients may be weary of undergoing lip-augmentation due to the growing number of overly injected celebrities. Kylie Jenner is a well-known young celebrity that started out with very thin natural lips. 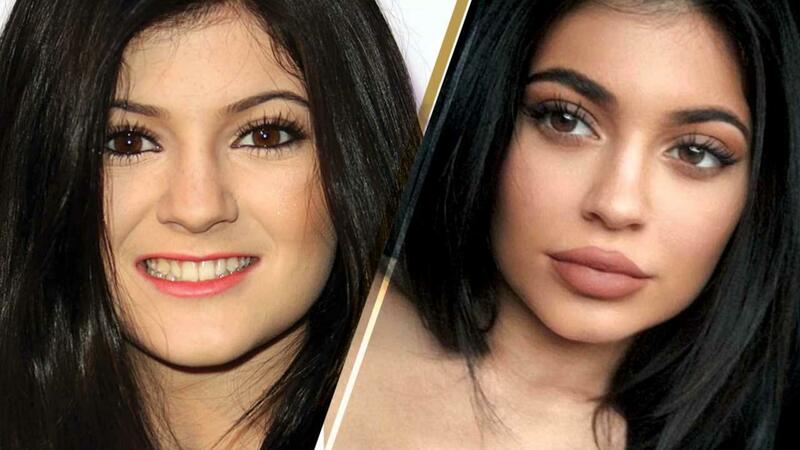 As she continued to increase volume with the help of lip fillers, she became famous for her transformation, making it possible to start from very thin deflated lips to natural soft subtle lips. Lip fillers can be injected into the vermilion border to give that heart or bow shaped look, or lip fillers can be injected directly into the tissue of the lip to enhance the size. Starting off with a small amount can give your lips a subtle natural looking result. 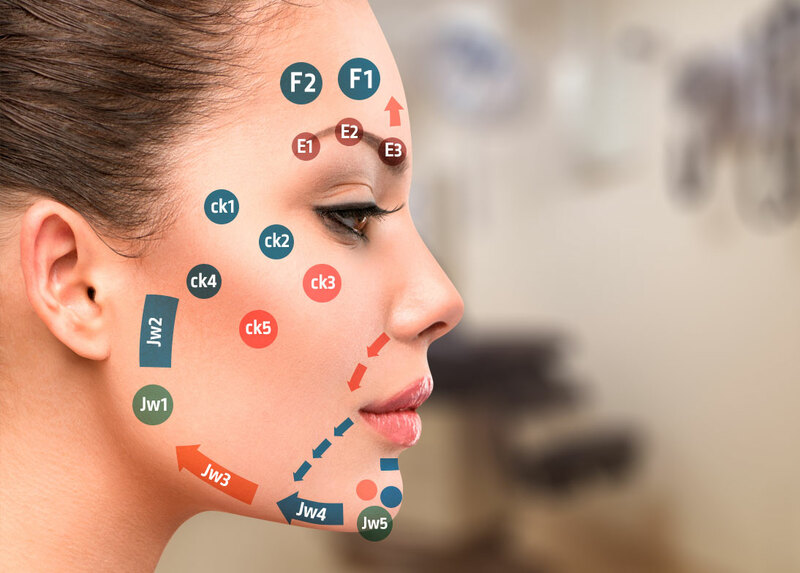 Progressing slowly will allow the patient to assess how much of a result and how far they wish to go to achieve the fullness they are comfortable with. When injected properly, lip fillers can be natural, and youthful, rather than looking like the well-known term “duck lips”. The number of syringes will be dependent on the desired finished look. It is also beneficial to remember that hyaluronic lip fillers are not permanent. Should you wish to have some product removed after, it can be easily dissolved with Hyaluronidase. Feel more youthful with a subtle natural pout!